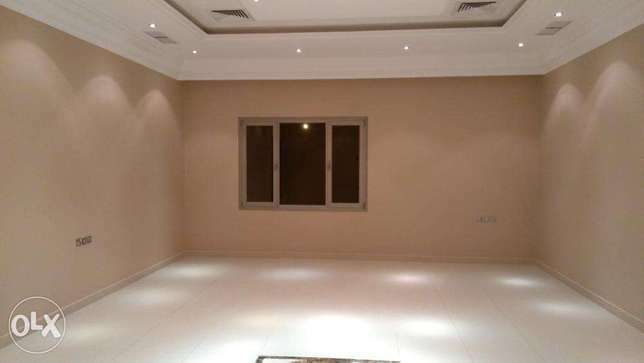 Nice 4 bedroom floor for rent in mangaf. 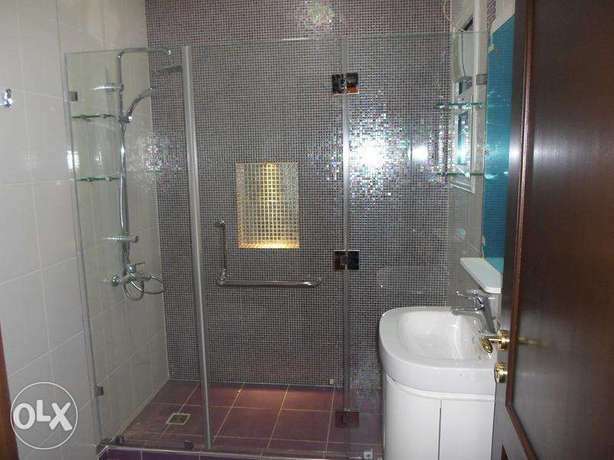 3 Bedroom with Huge Big Kitchen Villa Flat in Mangaf. 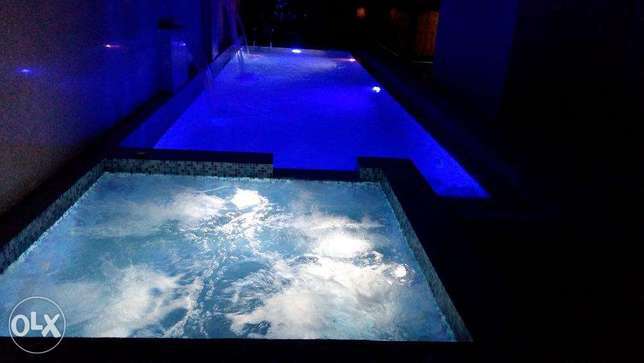 Full Floor 4 Bedroom with Jacuzzi Villa in Mangaf. 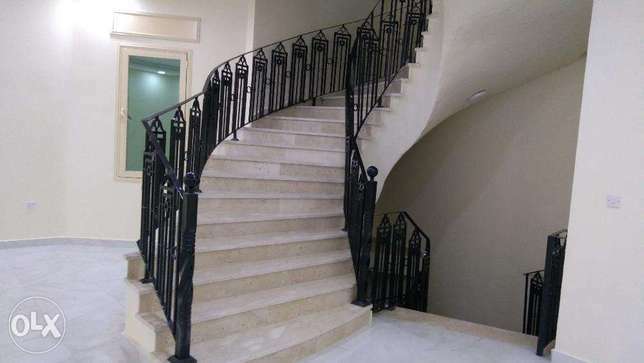 Luxury 4 bedroom in mangaf with balcony. 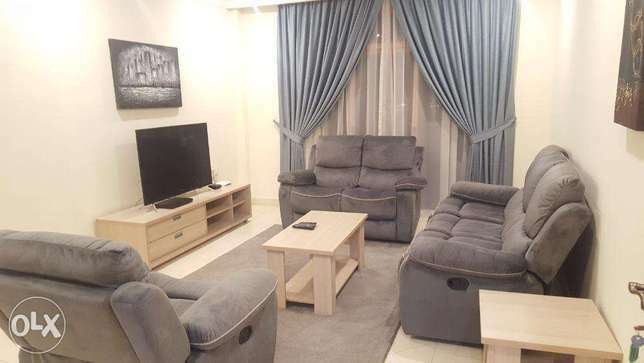 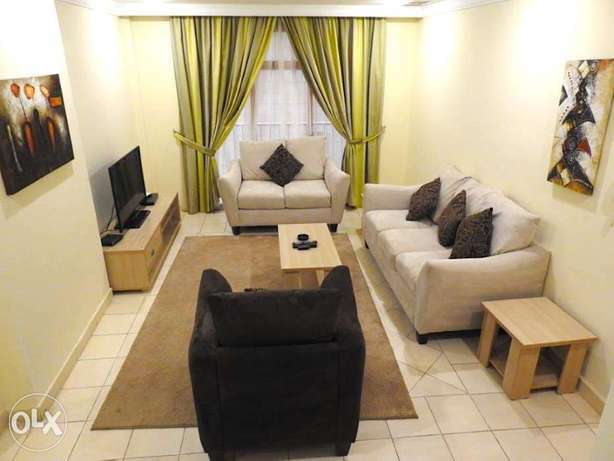 Perfect 2 bedroom apt for rent in mangaf. 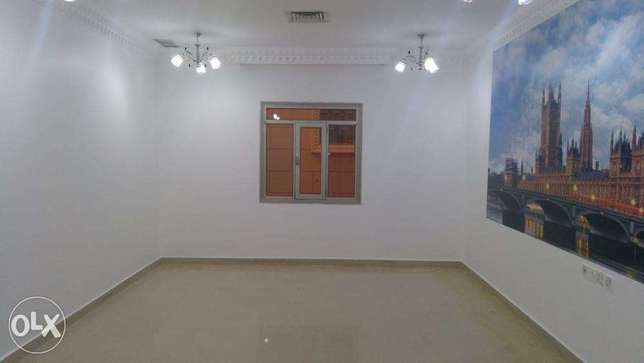 Nice & Massive 3 bedroom apt in mangaf.